An exciting demonstration at the 2019 Hannover Messe, where humans and machines work hand in hand: The Swedish network supplier Ericsson has brought a 5G network to its booth and is presenting, together with Audi and Sick, human-robot interaction in real time. A wireless production robot interacts with visitors there. The research project can be experienced at the Ericsson booth in Hall 8 of this year’s Industry 4.0 exhibition. In the future, wireless production robots and employees will work hand in hand. Real-time interaction is essential for smooth collaboration. The key to this is 5G technology with its low latency, i.e. end-to-end delays of less than ten milliseconds, and its high level of network stability. As a result, interaction between humans and machines is made even safer thanks to 5G. 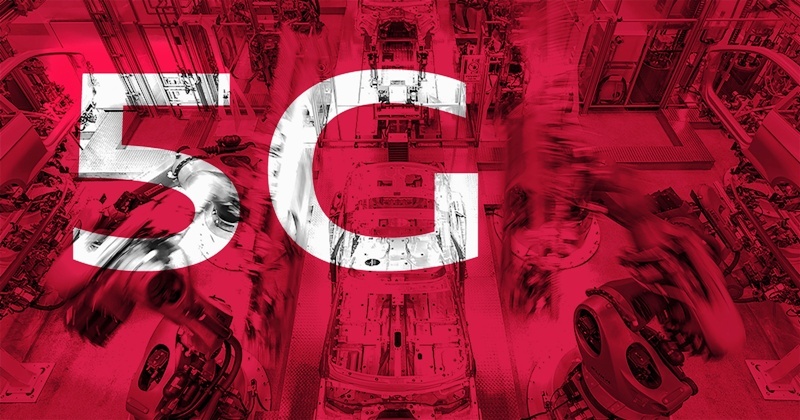 Sebastian Heidepriem, Head of Wireless Technologies at SICK AG, explains: “In connection with wireless industrial communication, 5G technology has key advantages for the use of our sensor solutions in various applications. This type of communication allows fundamental changes in software architecture for more flexible automation.